Christmas Crunch Snack Mix – An addicting combination of sweet and salty deliciousness enveloped in decadent white chocolate! Does anyone else feel like the month of December is flying by quicker than any other month this entire year? 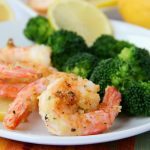 Yesterday, after the kids went to bed, I sat in my bedroom on my laptop putting together our Christmas schedule – what we’re doing each day, what food I need to prepare, which gifts I need to pack and so on. It’s been so difficult to keep track of what’s going on during the Christmas holiday. Maybe it’s just me, but if you’re feeling the same way, please let me know, so I don’t feel so alone!! 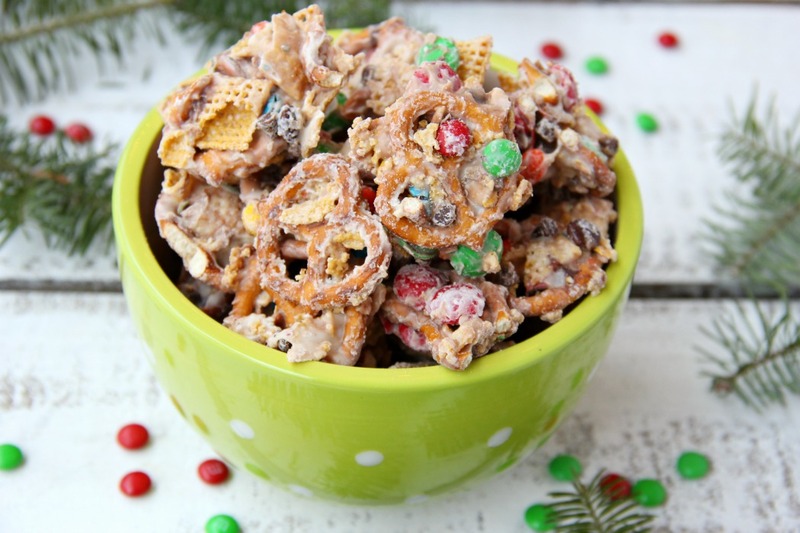 Believe it or not, I haven’t made any Christmas cookies, fudge or brownie bites yet, but last week I bought all of the ingredients (and that’s only 4) for this delicious and addicting Christmas Crunch Snack Mix. My niece, Haley, was over this past weekend, so I thought it was the perfect time to throw the snack mix together. Haley and our daughter, Cora, had fun pouring all of the ingredients into a big bowl and took turns with the spoon, mixing it all together. 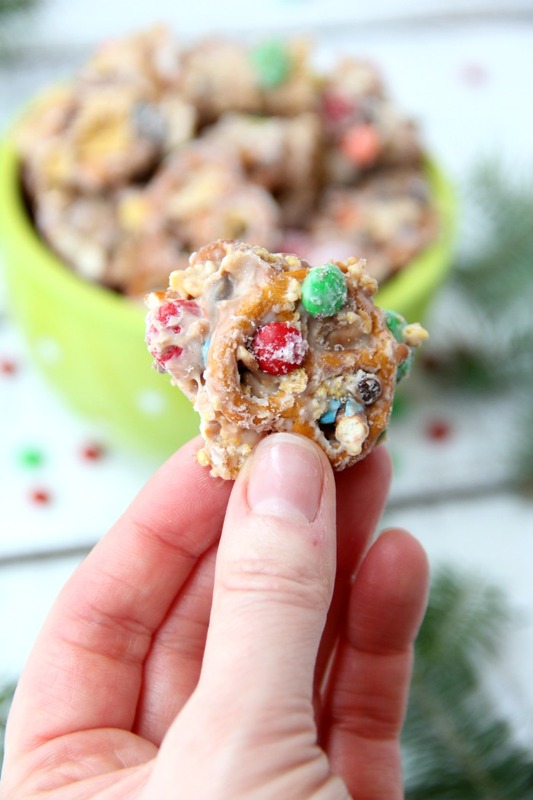 Christmas Crunch is a combination of pretzels, M&Ms and corn squares cereal covered in decadent white chocolate. Some people like to throw in some peanuts, too, but since we’re not big peanut fans, we don’t normally include them. 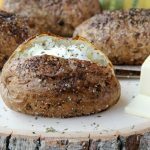 Christmas Crunch is super easy to make. 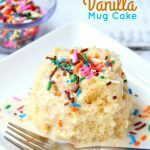 You just mix the pretzels, M&Ms and cereal together in a big bowl and then drizzle melted white chocolate over it all, stirring well to evenly coat all of the dry ingredients. After cooling, you break the mixture into pieces and you’re done! 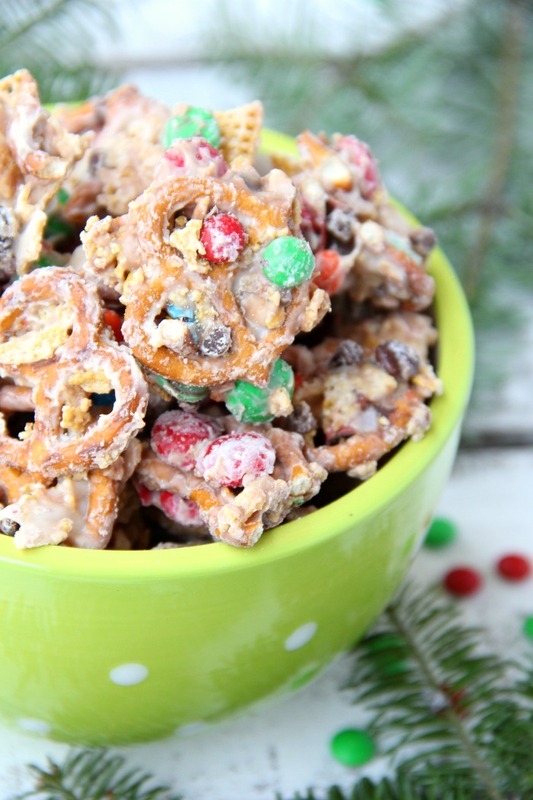 Also known as Christmas “crack,” this snack mix is completely addicting. Once you start, you may not be able to stop. 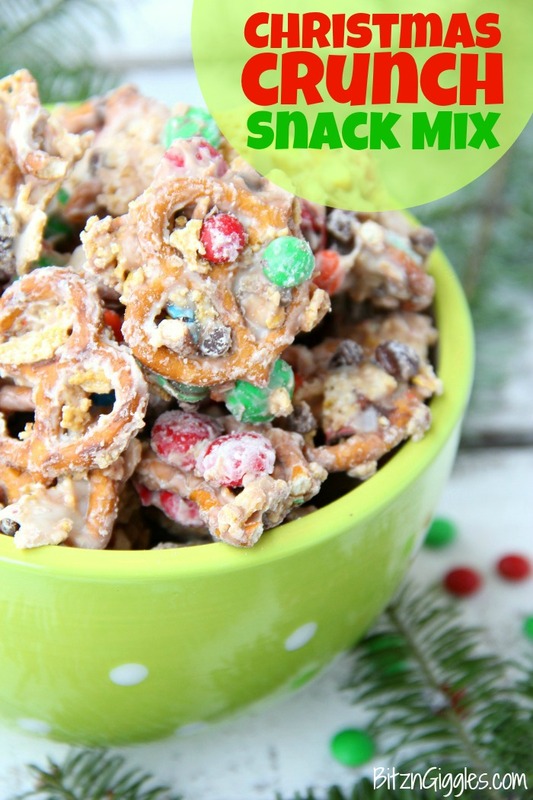 Mix up a big batch and share this sweet and salty snack mix with friends and family over the holidays. They’re going to love it! An addicting combination of sweet and salty deliciousness enveloped in decadent white chocolate! Place large pieces of waxed paper onto two baking sheets. 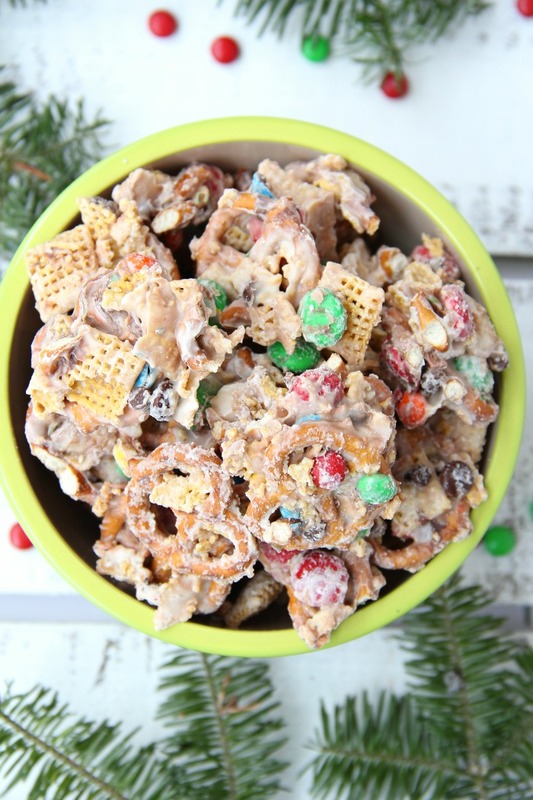 Mix pretzels, M&Ms, and cereal squares together in a large bowl. Melt white chocolate chips in the top of a double boiler over simmering water, stirring constantly. Pour white chocolate mixture over cereal mixture and stir to evenly coat. Transfer to the wax paper-lined baking sheets, spreading the mix into a thin layer. Allow to cool. Break into pieces and store in an airtight container. I just finished baking your great sugar cookies from last year! 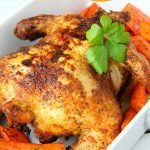 Thank you for that recipe! My husband eats those, but I am the one who would eat this snack mix! I had best not make it! !